Not sure if this would work or how such a system would start up… but imagine if the game industry was made up of a community where the companies that make games post up their concepts to the consumers and have people bid on the ideas. Some times as a consumer I feel that it is hard to make a difference or see potentially good ideas for games go to waste because the newest first person shooting clone game came out the other day because they are low risk and sell well to the market. Episodic game development becomes possible with this system… features to games can be bid on to help improve future iterations or versions of the game. Some game ideas sound great and all, but they might not work out when they are completed, rather than release a game and risking it all for a experimental concept the games can be developed in sections with consumers bidding on the next features before the wrong decisions are made. Developers can then take these risks without it being a huge blow on their budget as it is the consumers who are bidding are putting cash on the line for experimental features that could break the game. I think recently I read about a game which might be doing this business model… another plus to this model is that the developers receive instant feedback before the game is completed, so any experimental routes can be salvaged in the worst scenarios. This system potentially works well for making MMO games, as they require a lot of resources to develop now days especially with Blizzard still holding that genre at their disposal. Now wait a second, you might wonder what the bidders get from the game or company for bidding on the game proposals…? Well the system is also similar to looking for investors. These people who contributed whether it is a little or more will be rewarded by the developers with either a free copy of the game, beta testing opportunities or extra content for when they purchase the final release. So those who only contributed a little still receive something, while those who contributed more may receive a collectors edition of the final product. A game proposal is posted up for consumers to read, discuss and bid. The proposal asks for 20,000 dollars to begin prototype development. 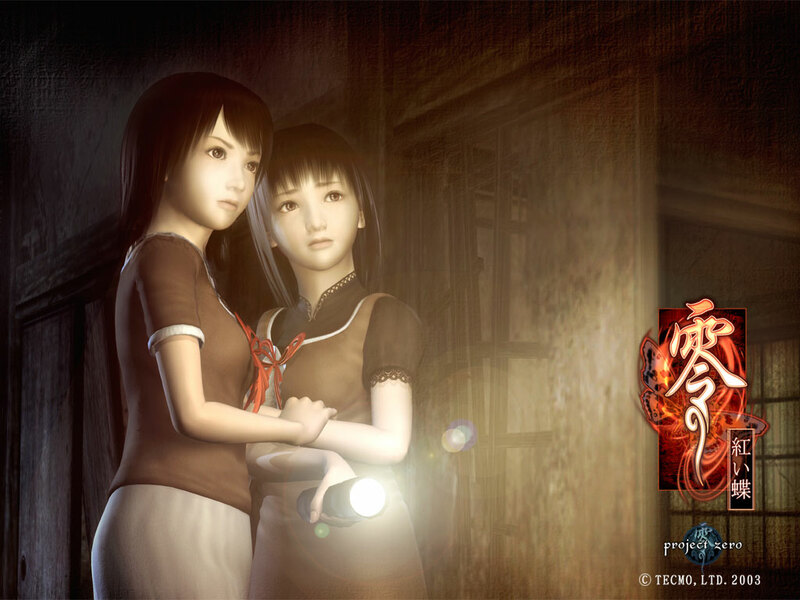 Everyone can see the title of the game, genre and basic information of the idea. Non-Disclosure Agreements are placed on detailed game design documents. Consumers who approve of the idea and would like to see it become reality can bid and invest on the game proposals. The initial development budget is acquired and the game goes into development. If the original developers back out, the money returns to the consumers and the project stops here. With enough interest and investors the development reaches the end of the project… The game is published and released to the market. Ideally this is what would happen if the game was successful, but there will be cases where the game doesn’t get past the prototype stage and the investors will feel like their time was wasted. I guess there is ways around this problem, but then again if the developers were to have some penalty for experimenting or taking a risk with an idea that people actually bid and voted for then there would be less interesting proposals and more first person shooting clones and we will be back to square one.